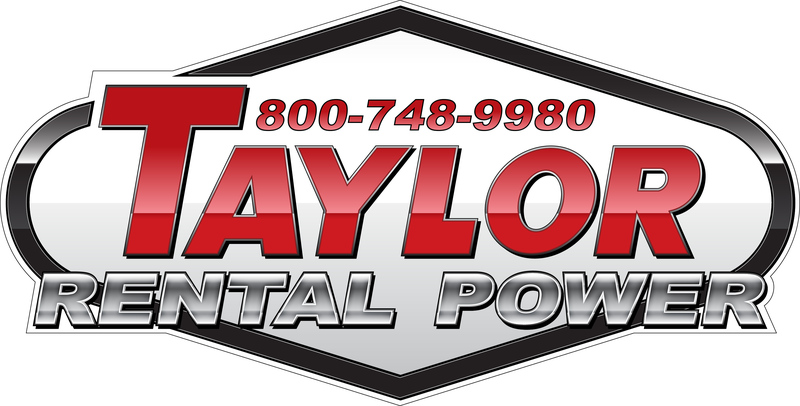 Taylor Power Systems offers portable air conditioners ranging from 10 to 25-ton. 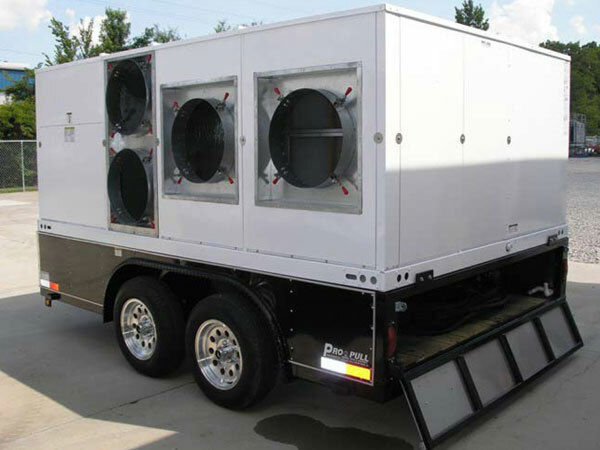 Our portable ac units provide the cooling power for large area cooling and dehumidifying. 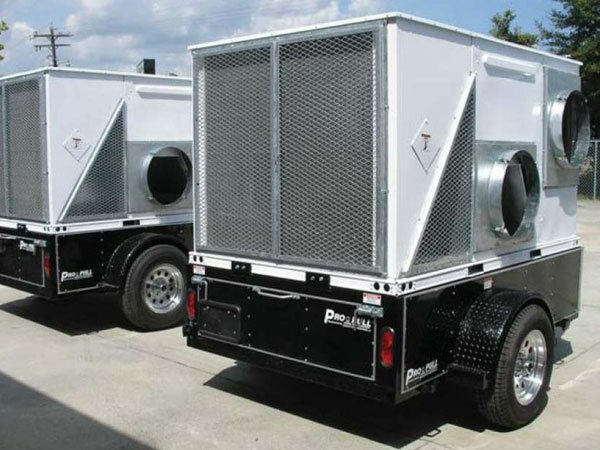 Applications include warehouse facilities, aerospace and aviation, industrial plant shutdowns and maintenance, emergency backup cooling and large scale spot cooling. All models include an electrical disconnect switch and utilize 20" flexible duct for supply and return air.